Of particular note was the resurgence of some old malware which infects your email contact list. Phishing attacks continued as well — email scams purportedly from a company which you have an account with, claiming that your account requires action by clicking on a link. Computer Comments Off on Best Mac Anti-Virus? Although malware threats to the Mac have been minimal compared to the PC, for those desiring additional protection there are choices. Topher Kessler (CNET MacFixIt) recently commented on an analysis of the most common anti-virus products. The antivirus tools used in the tests included a number of free and paid scanner packages from Avast, VirusBarrier, Sophos, Dr. Web, ESET, Kaspersky, F-Secure, ClamXav, Norton, MacKeeper, and its included Avira engine, among others. 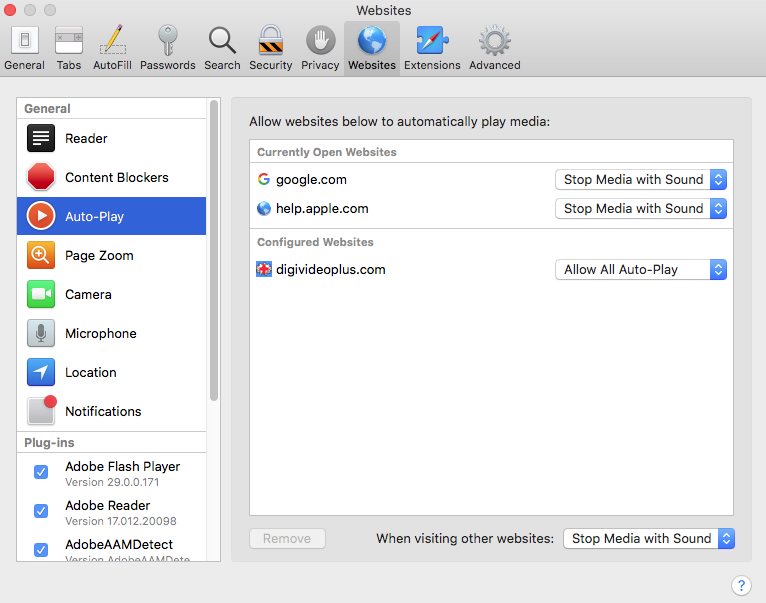 This MacWorld article “What you need to know about the Flashback trojan” provides an overview of this malware and the associated risk. Flashback is the name for a malicious software program discovered in September 2011 that tried to trick users into installing it by masquerading as an installer for Adobe Flash. The article further discusses Apple’s response to a growing malware threat. Online crime falls mostly into four categories:  self-spreading malware (like viruses);  malware that attacks vulnerable Web browsers when you visit a site (drive-by attacks);  malware that tricks you into installing it (like Mac Defender); and  online scams and Web attacks that don’t hack your computer (eBay scams, phishing, search-result poisoning, and so on). 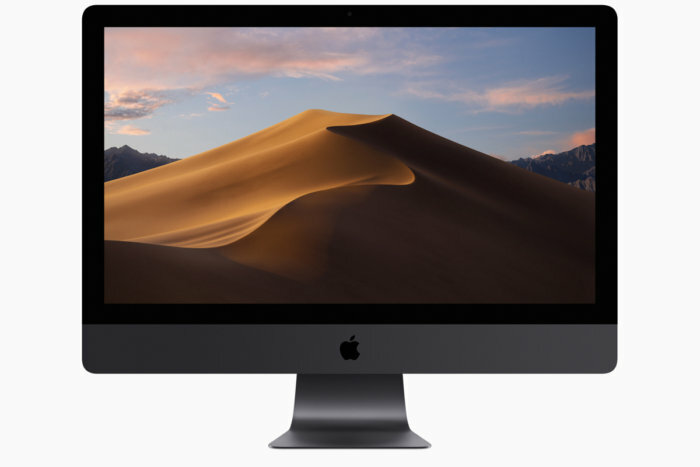 Macs are still unlikely to see the first or fully-automated versions of the second. Mac users have always faced the fourth. But as our numbers grow, it’s only natural we will see more of the third.